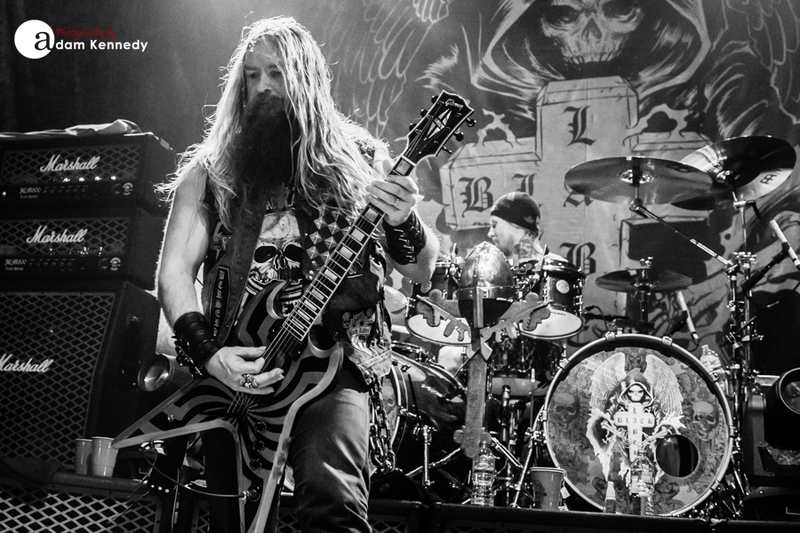 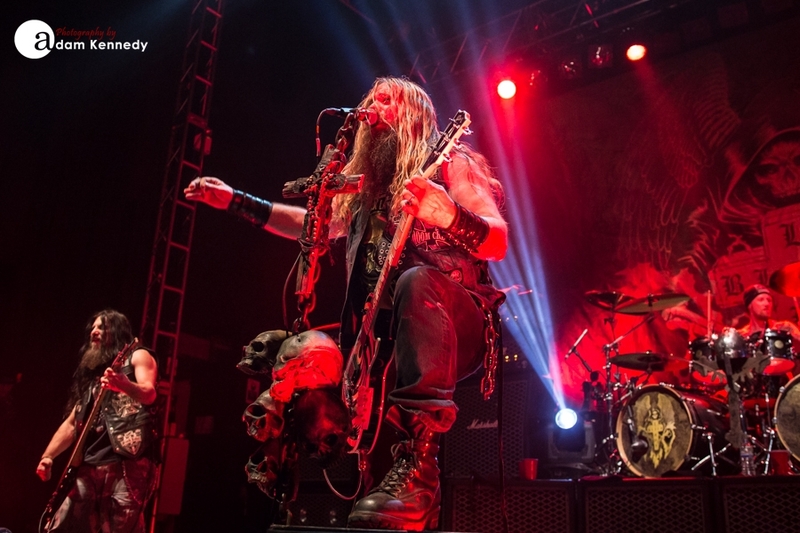 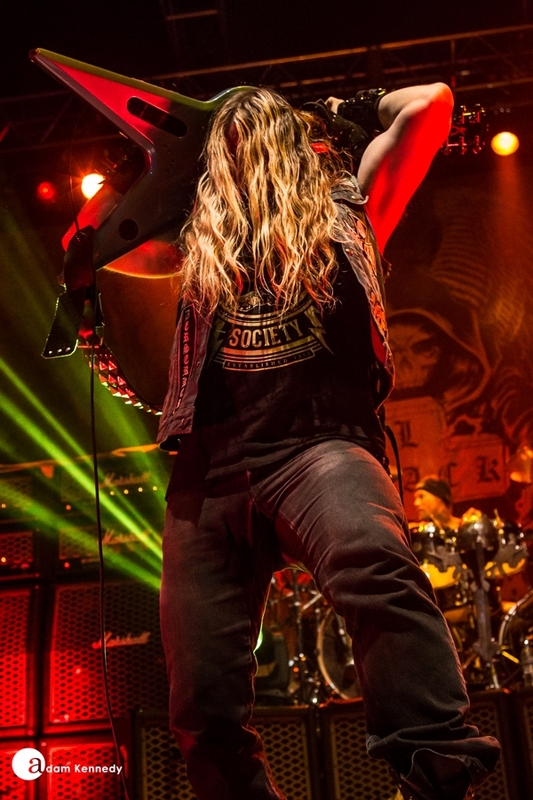 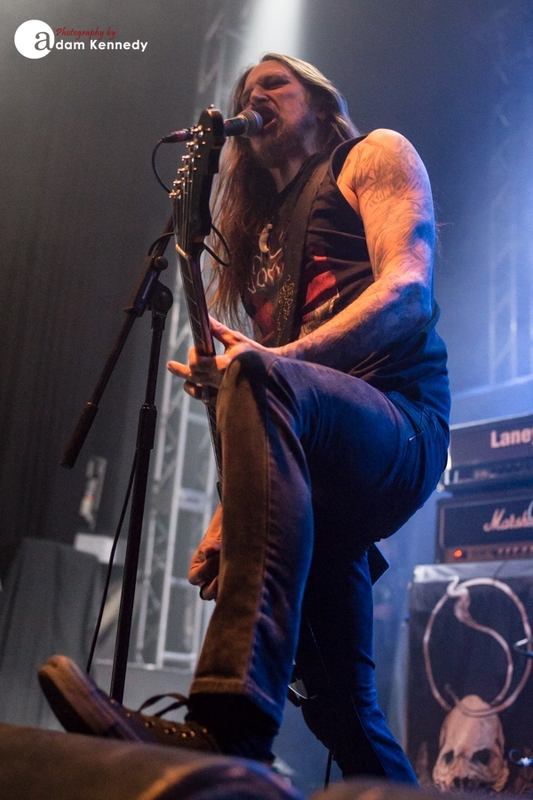 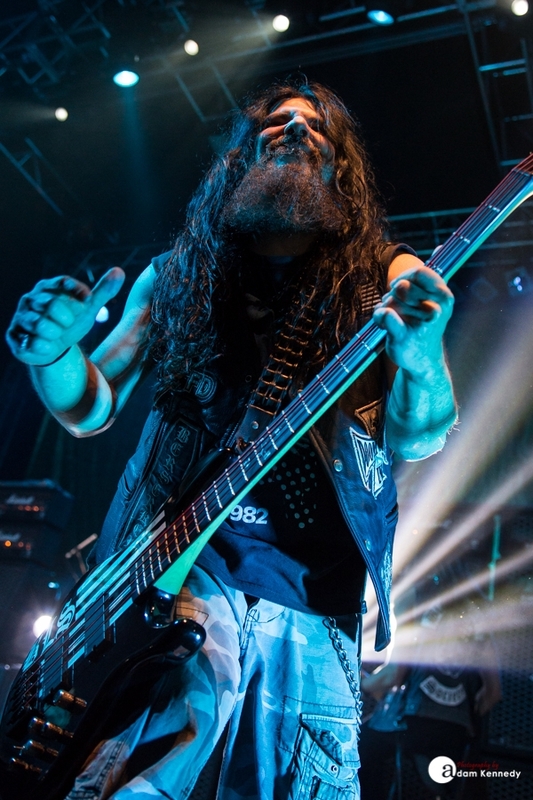 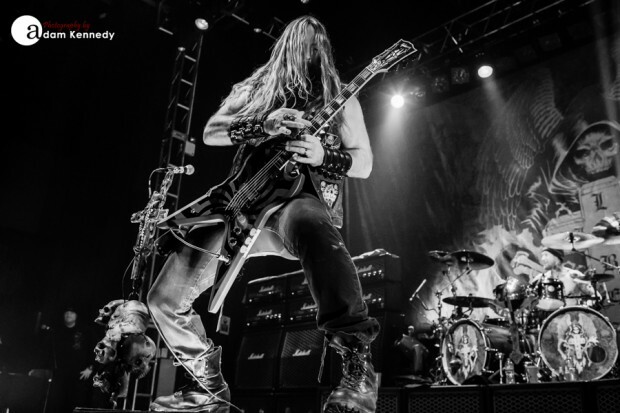 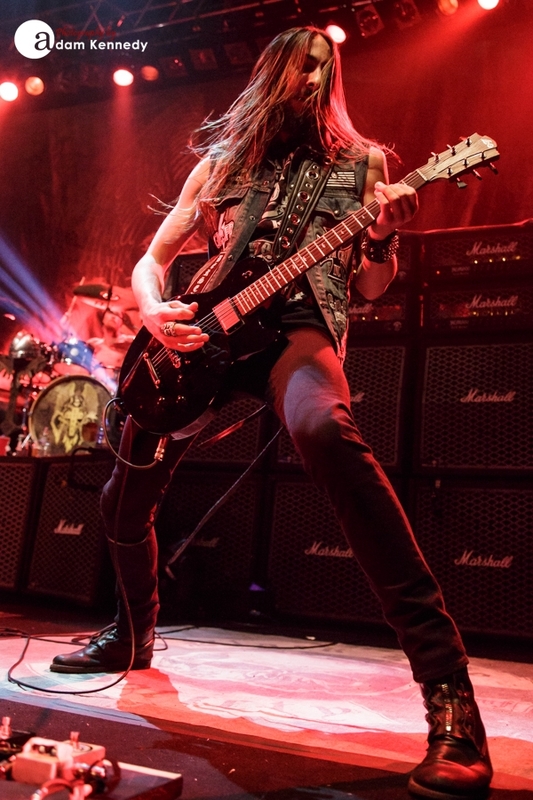 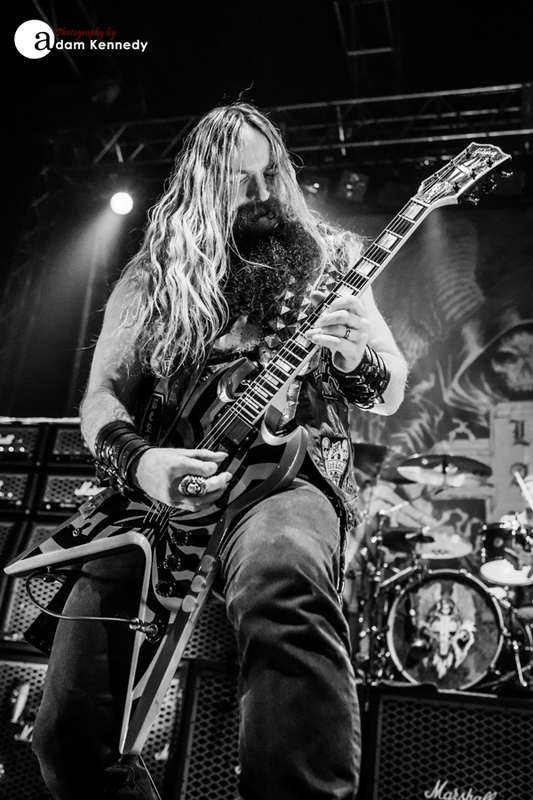 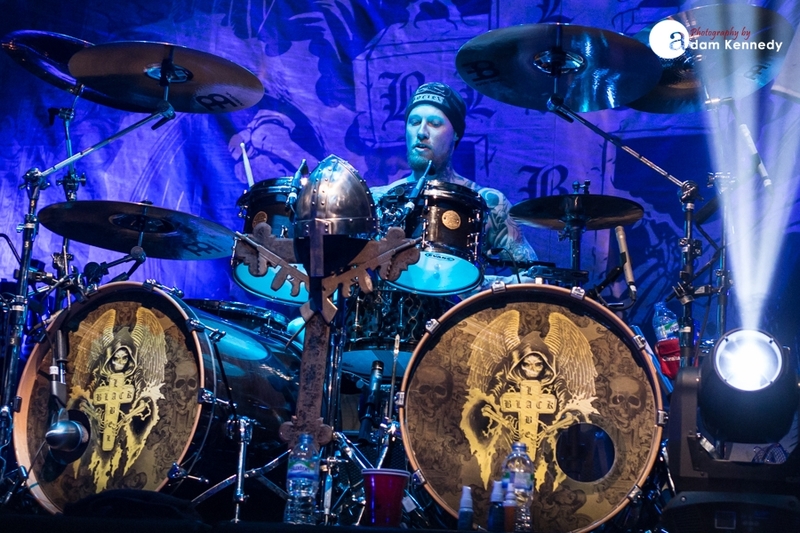 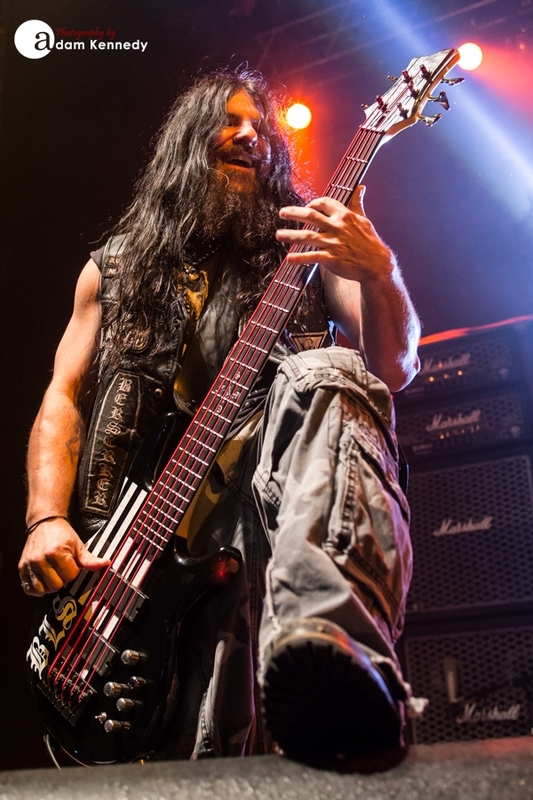 Zakk Wylde called a gathering of the Leeds chapter of the Black Label Society together at the O2 Academy this past weekend. 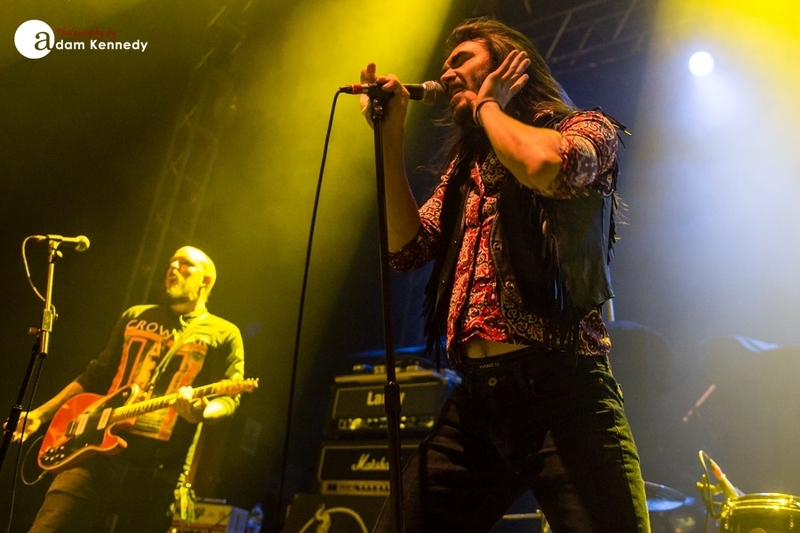 Opening the evening was the energetic US four piece Crobot who brought their brand of seventies inspired psychedelic rock with a heavy groove. 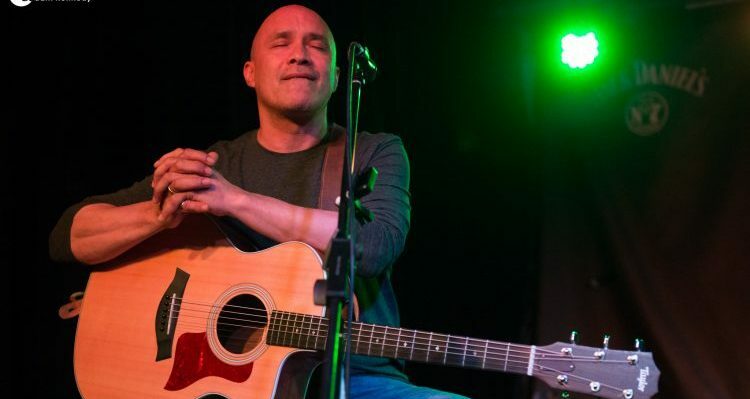 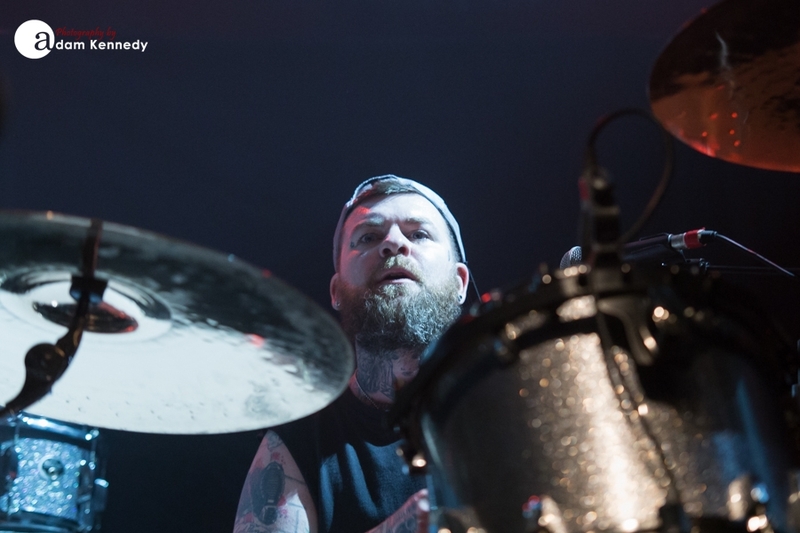 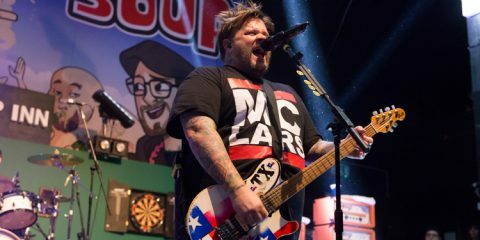 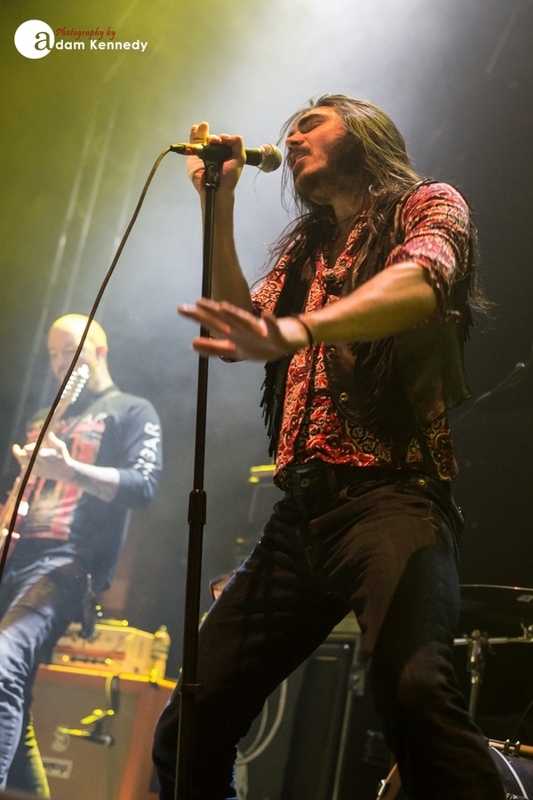 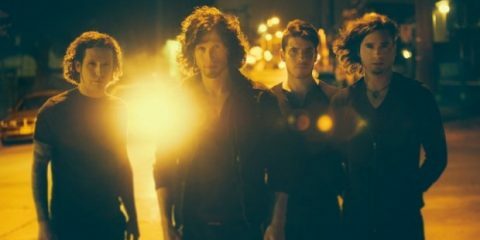 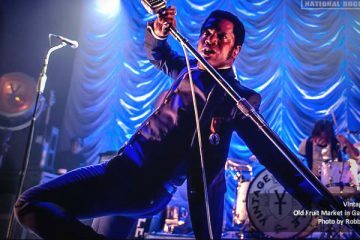 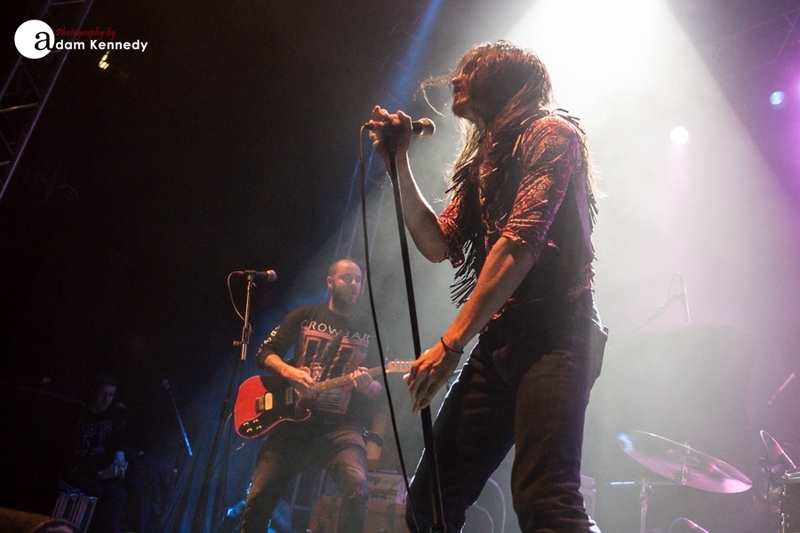 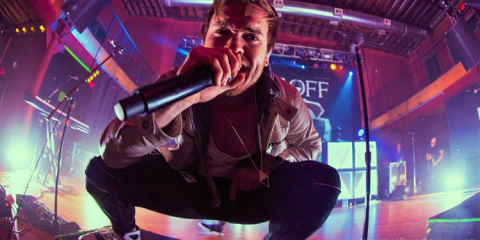 Their set included tracks like, “Nowhere To Hide” and the harmonica infused, “Necromancer” from their latest album Something Supernatural which was released last year. 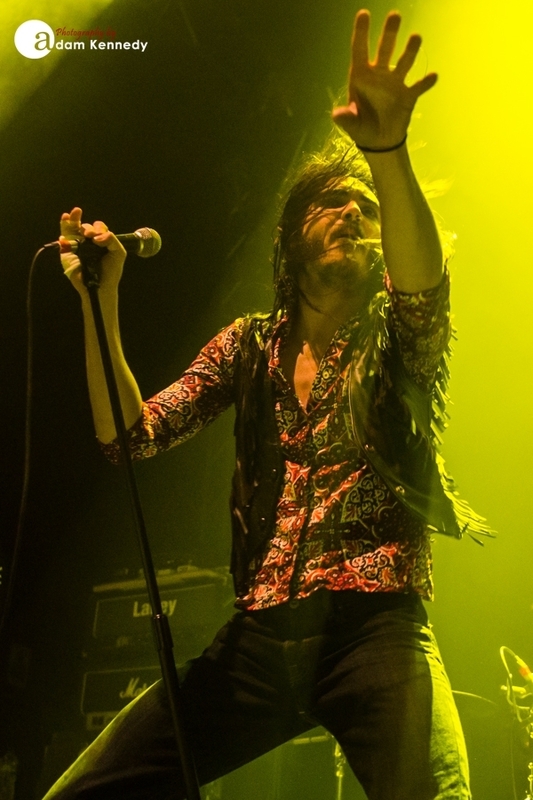 The band got a great reception from the Yorkshire crowd. 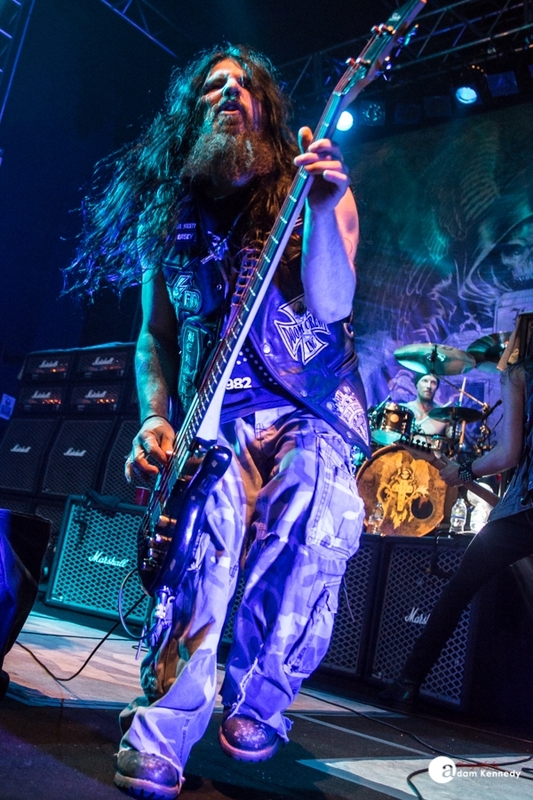 Next up was the hard hitting Georgia based power metal trio Black Tusk, who rocked their way through a frantic set including tracks like, â€œCrossroads and Thunderâ€ and â€œBring Me Darknessâ€ from their 2011 album Set The Dial. 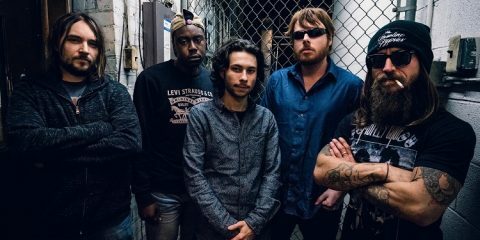 The band made a dedication to their frontman/bass player Jonathan Athon who was tragically killed in a motorcycle accident in November of last year. 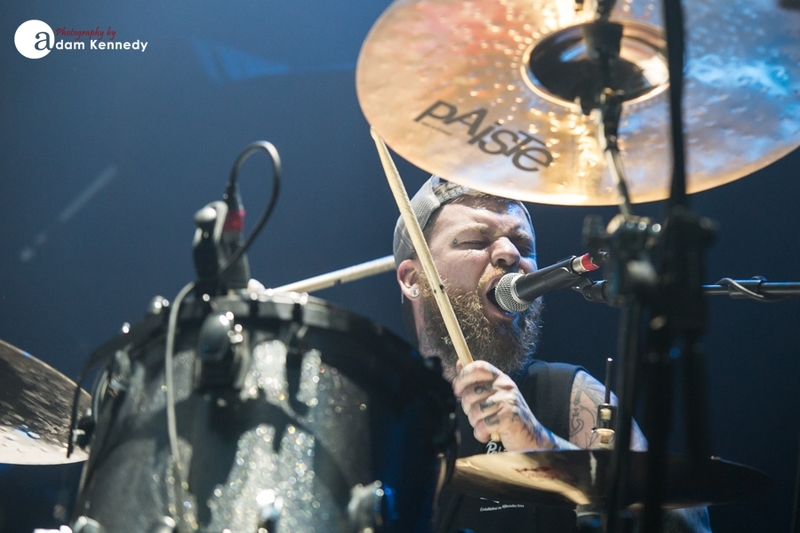 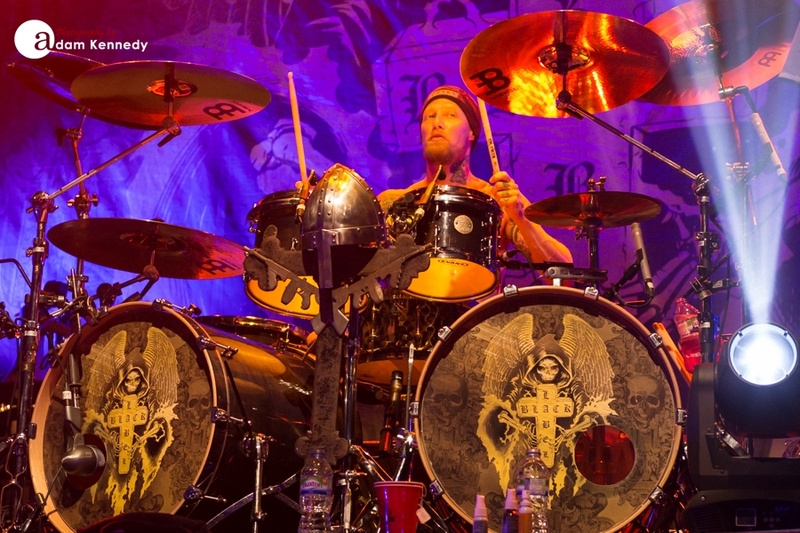 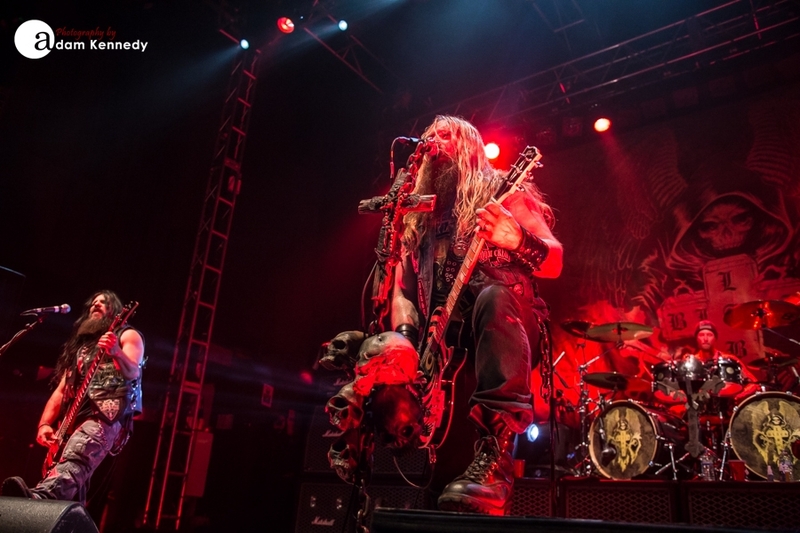 Itâ€™s been four years since the last full Black Label Society UK tour, the anticipation amongst the metal heads in attendance was paramount. 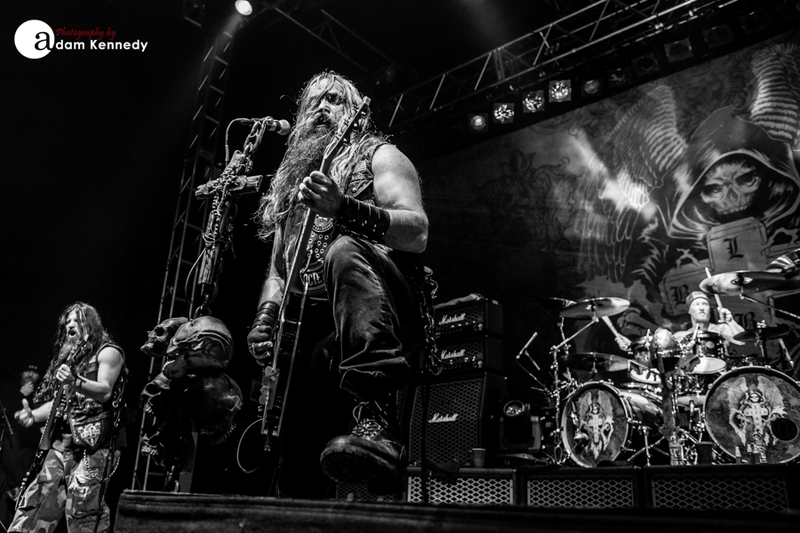 The band brought with them in tow their latest offering Catacombs Of The Black Vatican. 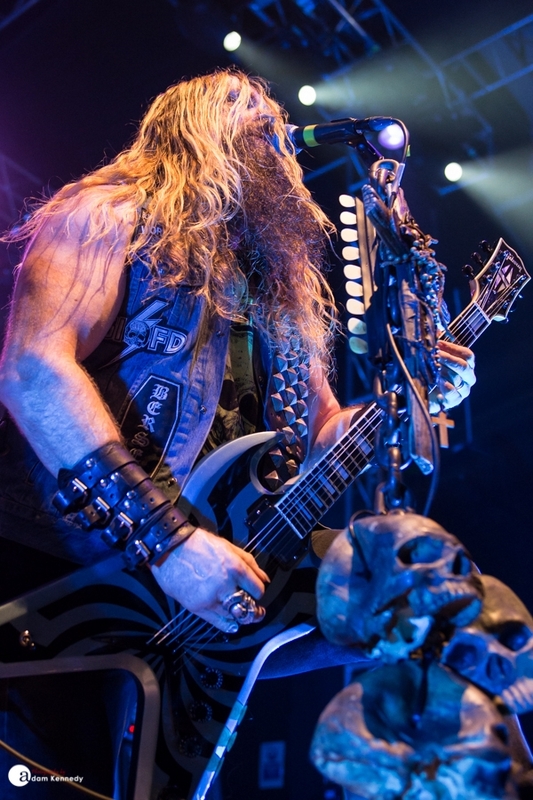 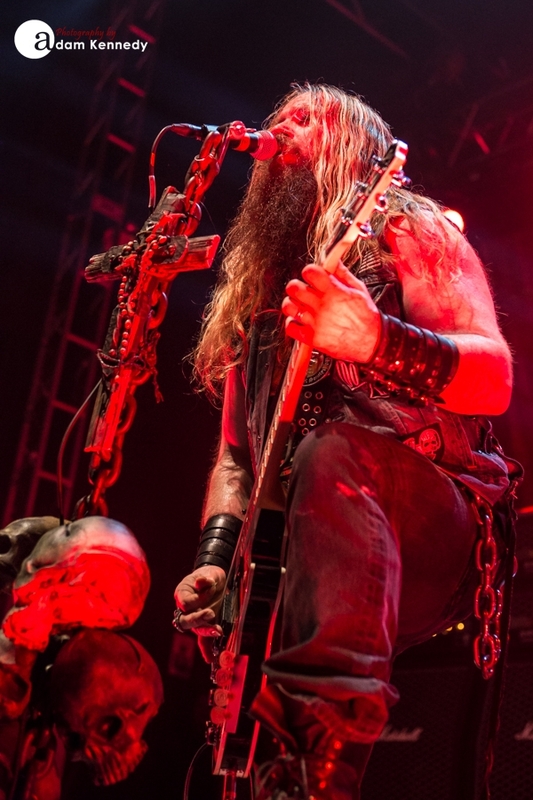 Zakk Wylde stood front and center, his mic stand draped with skulls. 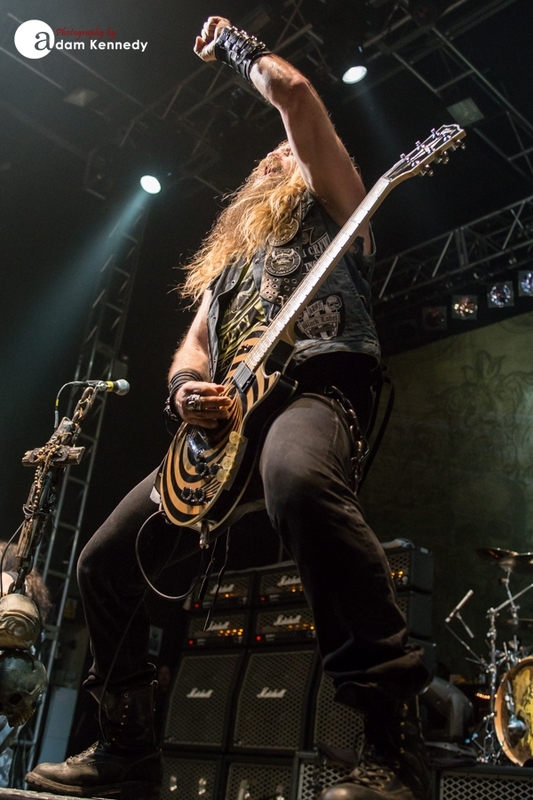 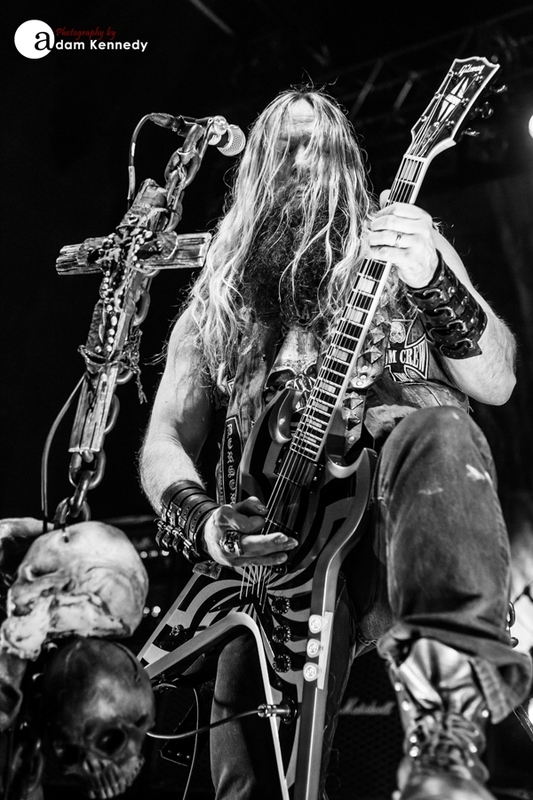 Like rolling thunder the band roared through â€œFuneral Bell.â€ Wylde stands aloft, mercifully looking over the crowd as he shreds with his axe, fist pumping in the air, commanding the stage. 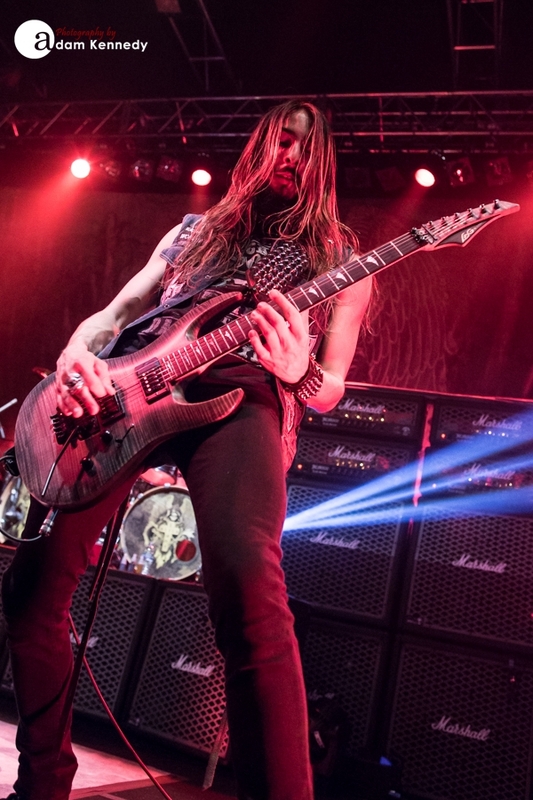 â€œSuicide Messiahâ€ lights the blue touch paper, the crowd go wild. 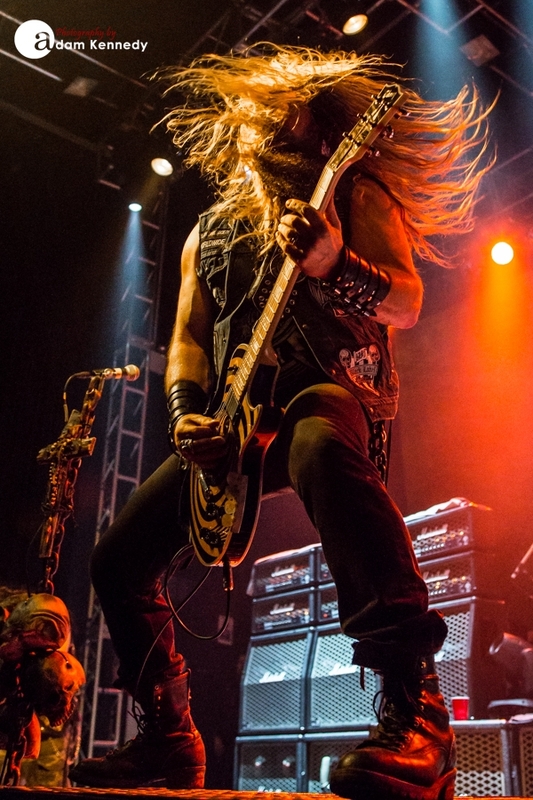 The band also featuring John â€œJDâ€ DeServio on bass, Jeff Fabb on drums and Dario Lorina on guitar are so tight, they take us through â€œDamn The Floodâ€ before leaving the stage for enough time to allow Zakk to unleash a smoldering solo, his Gibson Flying V raised in the air. 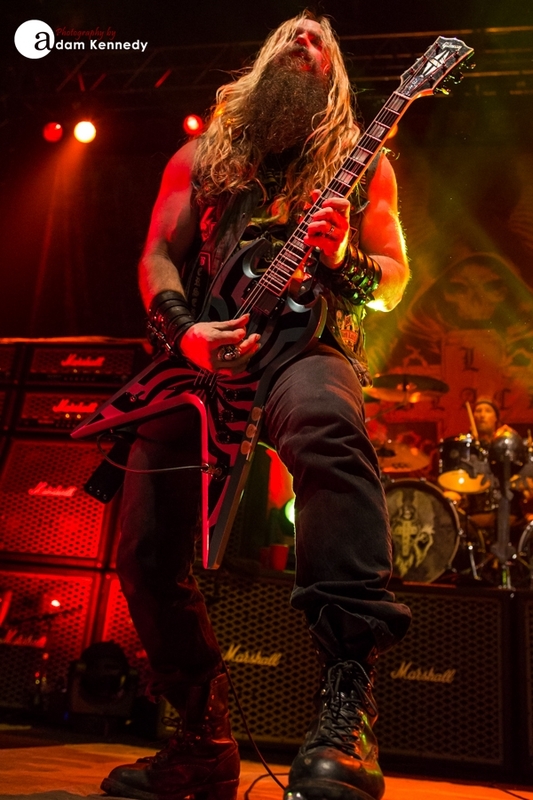 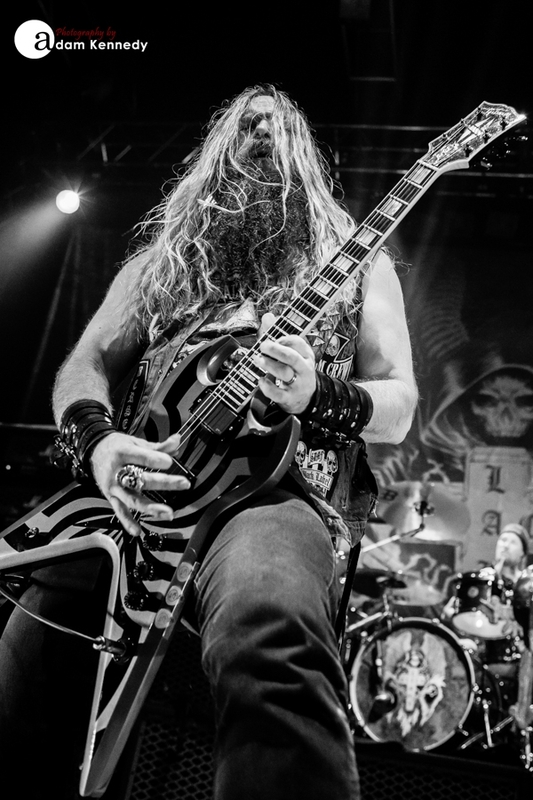 Wylde has such a distinctive sound, itâ€™s unmistakable, such an incredible player, his technical ability is awe-inspiring. 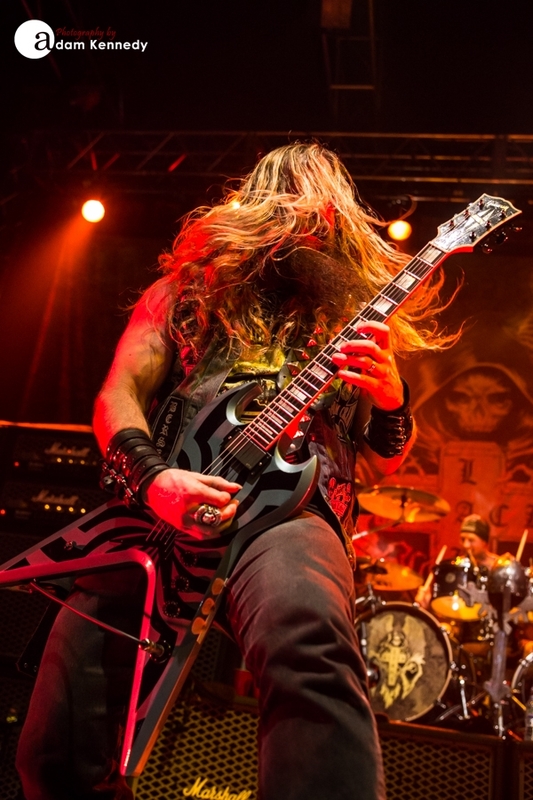 The band romp their way through the fast and furious â€œGod Speed Hell Boundâ€ from the 2010 album Order Of The Black. 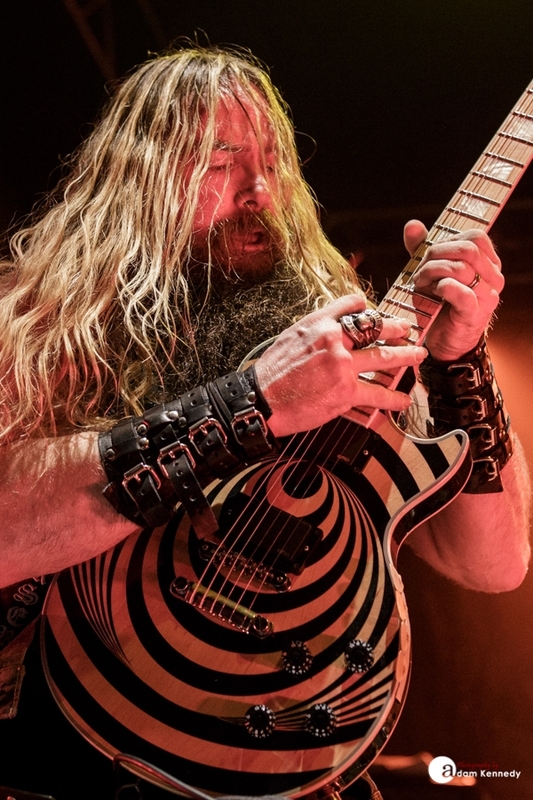 The multi-talented Wylde slowed down proceedings as he took a seat behind the piano for â€œIn This River,â€ a tribute to close friend Dimebag Darrell. 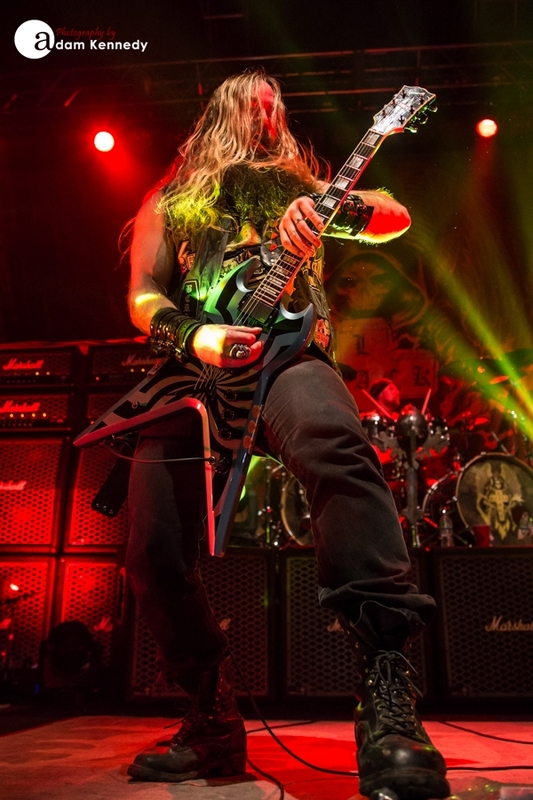 Flags carrying the late Pantera axe manâ€™s image are lowered over the wall of Marshall amps adorning the back of the stage. 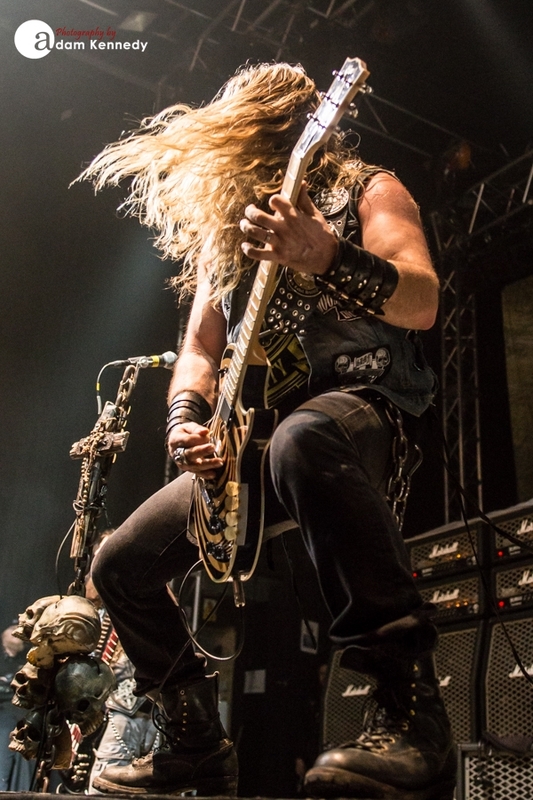 Wylde and Lorina each wielding double neck guitars, carry the audience through, â€œThe Blessed Hellrideâ€ before bringing the evening to a close with the classic â€œConcrete Jungleâ€ and â€œStillborn.â€ This is a night the Leeds Chapter will be talking about for a long time to come.